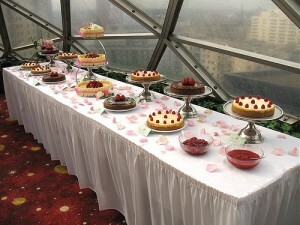 This week, I've been more about the edible favors than about the cakes. It just seems the right thing to do, yes? 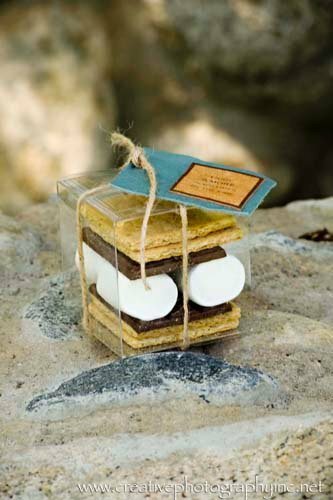 We'll get back to featuring sumptuous wedding cakes after the first of the year, but in the meantime, check out this adorable S'mores Kit. 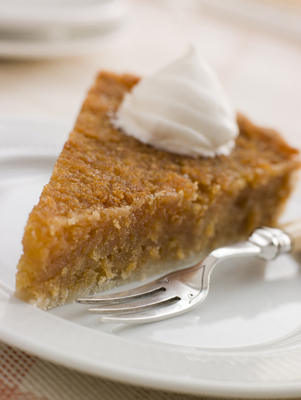 It's just perfect for a rustic wedding, or a fall affair. Even winter weddings in warmer climes might involve a campfire or two. Merry Christmas and Happy Holidays from A Wedding Cake Blog! 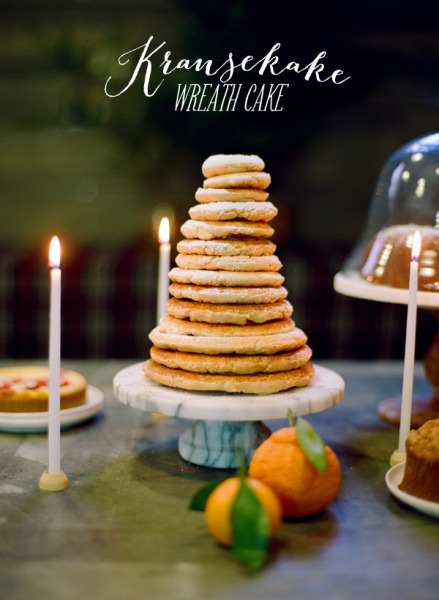 I’ve been rushing around like a mad woman, decking halls and sugar plumming things, but I wanted to take a moment to stop by and wish you the best, on this second day that we celebrate The Most Wonderful Time of the Year! 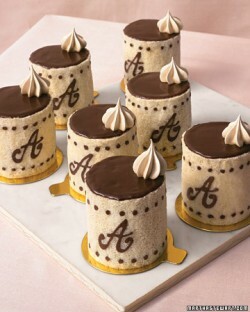 It will come as no surprise to regular readers of A Wedding Cake Blog that I am an avid Southern Living magazine fan. The world stops once a month when an issue comes. I peruse every feature, and file away recipes for that week's menu or upcoming party, and I dream — and sometimes use — the travel advice on the pages. 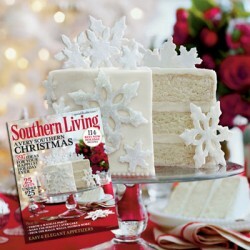 So I look forward every year to the December issue, and what has come to be known as “the big white cake” on the cover. 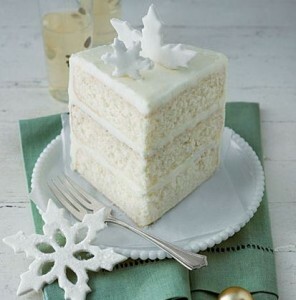 This year's big white cake is beautiful in its simplicity, and I applaud the powers that be who chose it, because it's the perfect all purpose white cake. Perfect for birthdays, perfect for weddings. We've gotten so fancy, haven't we? And there's nothing wrong with fancy. But every good cook should have a very basic, completely perfect cake in their repertoire, and this is a good candidate for that job. Ah, Southern Living. I love how fabulous you continue to be. Photo: Iain Bagwell; Styling: Heather Chadduck. I love me some Beatles. I have since I was a kid. It's a cool mom who passes on her love of 60s bands to her children. This cake is extraordinarily fabulous. 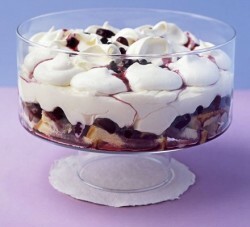 I mean, look at its simplicity, but it's perfectly complete. 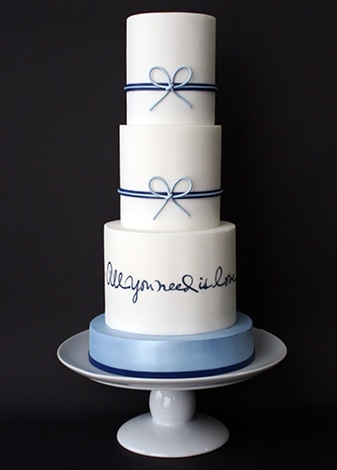 The double-height tiers and the simple corded bows are just fab, and I'm such a sucker for blue. And that teeny tiny base layer! 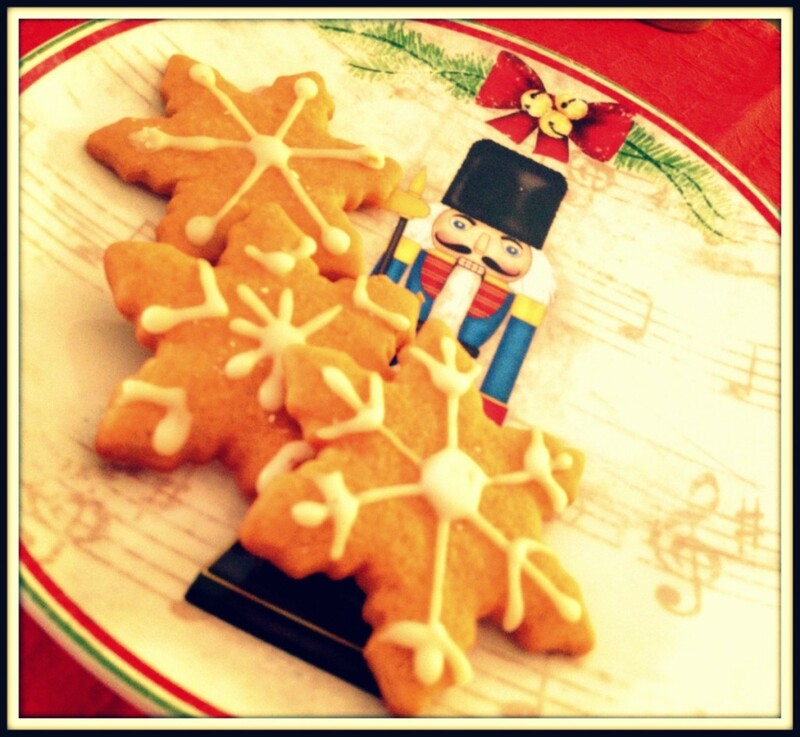 Aren't the holidays the best? I mean, I know it can be hectic, trying to get everything done, all while being intentional and meaningful about every little detail. But still, it's such a great time to gather in and just love on people. 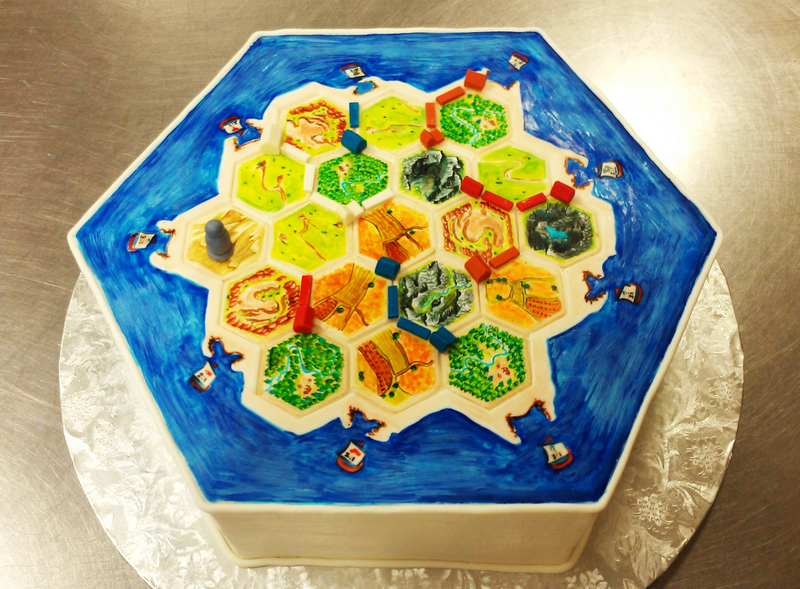 Recently, our friends at For Goodness Cakes, located in Atlanta, Georgia, shared with us one of their most unique groom's cakes to date: a cake depicting the game board from the uber popular board game The Settlers of Catan. 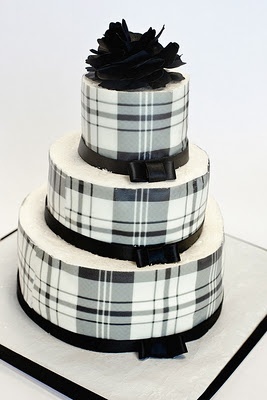 Nothing excites us more than a challenge and groom’s cakes are almost always the ones that get our hearts (and minds) racing! 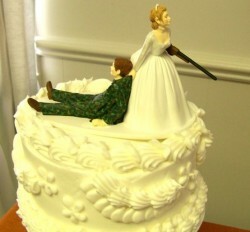 This particular cake was a surprise from the bride to her game-loving groom. We had never heard of The Settlers of Catan game before, but the bride surely enlightened us! We soon found out just how many people are fanatical about this game and so we knew we had to do her and her groom justice. In order for us to get the proper game set-up on the cake, the bride taught us exactly how to play the game – down to what pieces can move where and what tiles can be next to others! We were quite nervous in the beginning, but once she sent us pictures of game pieces in progress, this helped tremendously. 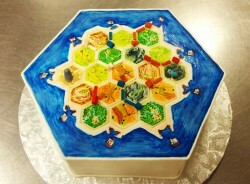 Of course, we could have printed out the board game graphics and merely laid them on top of a cake. But we knew that the whole point of the surprise was to truly recreate the game, by hand. And so we did just that! 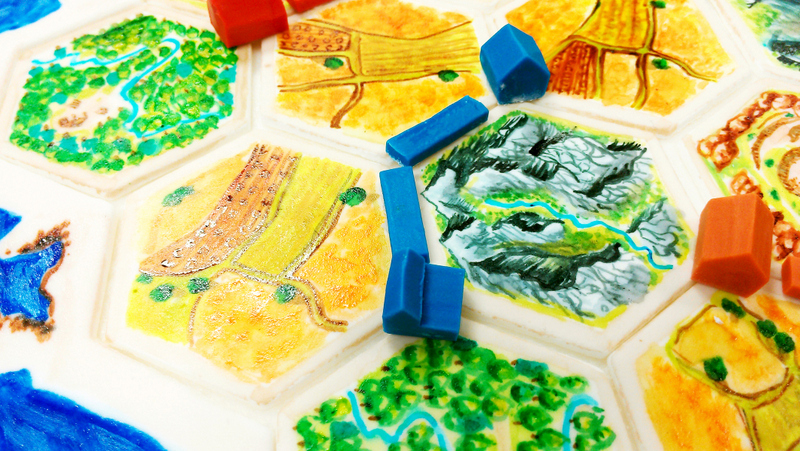 Each tile is a hand-painted hexagon made out of fondant, as is the board game layout itself. We did our absolute best to recreate the terrain illustrations in the actual game and so we felt a little bit like we were art students, re-creating a master work. We couldn’t have been happier with the results. And the groom, of course, was absolutely stunned and enthralled by it. As you can imagine, it was hard for them to cut into it and ruin a perfectly good game! I love the story of how the team at For Goodness Cakes painstakingly recreated this board game with TLC for their clients, without taking any shortcuts. And, as you can see from the photos, the finished product is completely awesome. I’d rather sit home and play Scrabble. I come from a hunting people. Or so they tell me.